Rebuilt on a strong foundation of reconciliation, and powered by the determination to succeed, Ethiopia is now a leader in education and in environmental responsibility. 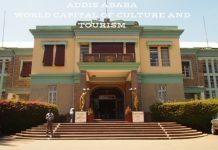 Its economy is robust, helped by a focus on sustainable travel and tourism and in 2015 Ethiopia was selected as World`s Best Tourist Destination by the European Council on Tourism and Trade leading to a historic surge in the numbers of tourists in the country and of tourism related revenues. Ethiopia has led African tourism in 2015 toping 1 billion USD in revenues from tourism well ahead of other regional tourism destinations. 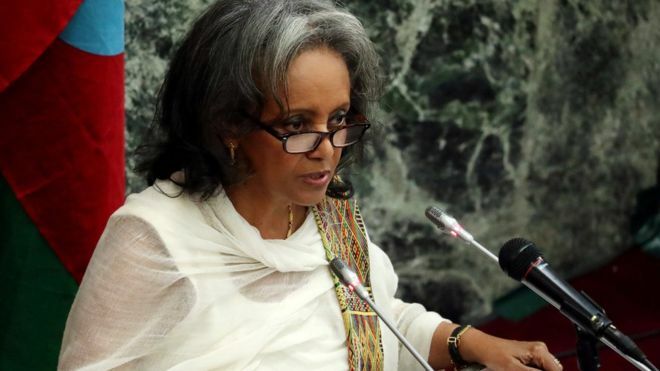 President of Federal Democratic Republic of Ethiopia Sahle Work Zewde anointed as European Academician. Ethiopia`s President Sahle-Work Zewde has received the honorary membership of EUROPEAN TOURISM ACADEMY for visionary leadership. The official offering of the academic regalia will take place during WORLD TOURISM AND TRAVEL AWARDS ceremony to be held in Addis Ababa in February 2019. The international recognition comes in the wake of the global tourism institution –European Council on Tourism and Trade decision to recognize Addis Ababa, the capital of Ethiopia and the seat of African union as receiver of the WORLD CAPITAL OF CULTURE AND TOURISM designation. Addis Ababa is today the home of a vast array of religious sites like Saint George Cathedral, Holy Trinity Cathedral, a vast medieval archeological site on Entoto Mountain, more than eight museums encompassing millennia’s of history and ethnographic and historical artifacts of incomparable beauty and richness. Another personality that will be recognized alongside President Sahle-Work Zewde is the Head of The Government of Addis Ababa: Eng. Takele Uma Benti. 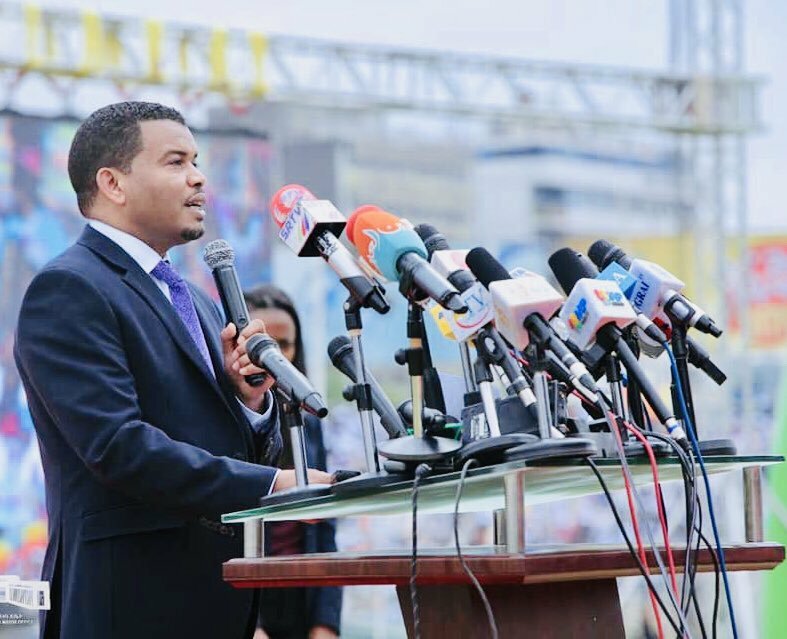 Addis Ababa is conceived by his administration as “a microcosm of our “rainbow” nation, bubbling with all kinds of diversity—ethnic, cultural, spiritual, and economy. A melting pot where Ethiopia’s many cultures meet and intersect. It’s also our primary gateway to the world and Africa’s undisputed diplomatic capital” this is how Eng. Takele Uma Benti had envisioned Addis Ababa future. This vision was compensated now with the city proclaimed as WORLD CAPITAL OF CULTURE AND TOURISM and hosting the Africa`s World Tourism and Travel Awards. Inaugurated in 2000, the European Council on Tourism and Trade sponsored World Tourism and Travel Awards recognizes outstanding leaders and nations, organizations, destinations for remarkable initiatives related to the travel and tourism industry, and in fostering sustainable tourism and developing programs that give back to local communities. 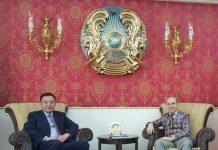 They are awarded on two categories; for the leading national tourism destinations: WORLD BEST TOURIST DESTINATION AWARD and for leading cities in cultural and historical preservation: WORLD CAPITAL OF CULTURE AND TOURISM.